Andrew Puzder will be a disaster for workers. I know: He was for me. 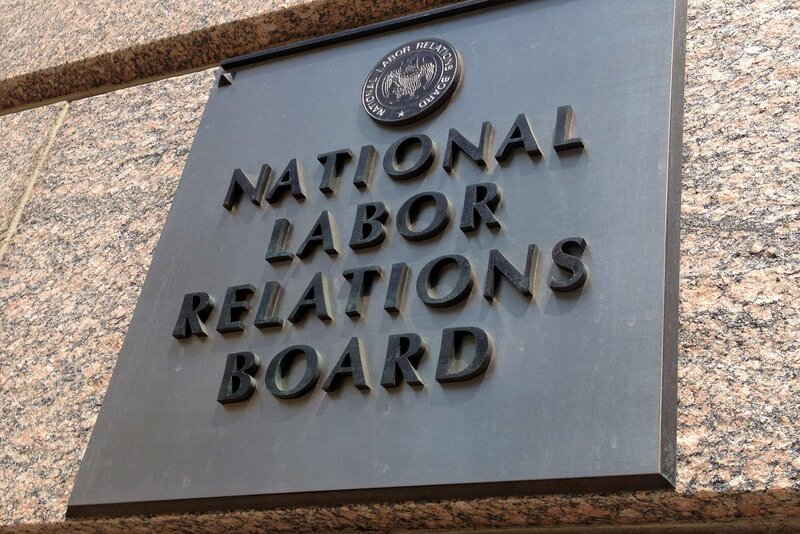 President Trump is taking a major step to alter the direction of federal labor policy, positioning the National Labor Relations Board to overturn a series of high-profile Obama-era decisions. By filling two vacant seats and swinging the board from Democratic to Republican control, Mr. Trump could reverse these actions: • A ruling that increased the likelihood companies could be held responsible for labor violations committed by contractors and franchisees. • A ruling that made it easier for relatively small groups of workers within a company to form a union. • A ruling that granted graduate students at private universities a federally protected right to unionize. • Rules enacted by the Obama-era board allowing union elections to proceed on a faster timetable. Many business groups refer to the new approach as “ambush” rules, complaining that employers no longer have sufficient time to make the case to workers against unionizing. Skeptics expressed concern that the nominations would undermine the labor rights of the rising proportion of the work force that is nonunionized, in addition to those who are union members. “The N.L.R.B. is a really important agency for unorganized workers,” said Catherine Ruckelshaus, general counsel of the National Employment Law Project, an advocacy group. “A lot of the workers we work on behalf of benefit from decisions the board has made under the Obama N.L.R.B., which are on the chopping block.” The Senate might not consider Mr. Kaplan’s nomination until the fall. President to nominate Marvin Kaplan as the second Republican on the panel; a fifth position remains vacant. 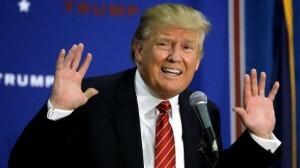 President Donald Trump tapped attorney Marvin Kaplan to fill a vacant seat on the National Labor Relations Board, taking a first step toward securing Republican control of the agency refereeing disputes between unions and business for the first time in nearly a decade. The president announced his intent to nominate Mr. Kaplan, counsel at the independent Occupational Safety and Health Review Commission, to one of the five seats on the board on Monday evening. If he wins Senate confirmation, Mr. Kaplan would be the second Republican on the panel. A fifth position remains vacant, but it is expected the White House will name another Republican for that spot. Democrats control two of the three occupied seats on the board, but Mr. Trump has elevated the sole Republican, Philip Miscimarra, to chairman. That move slowed issuance of agency decisions, since Mr. Miscimarra can control which cases are decided but lacks the votes to win rulings. Republicans haven’t controlled the board since December 2007, after vacancies late in President George W. Bush’s second term went unfilled. When Republicans regain control of the board, it is expected they will look to undo decisions made during President Barack Obama’s tenure that resulted in some big victories for labor, including an easier path for employees at franchise businesses and contractors to organize. Unions have used those victories to push for organization in the restaurant industry, among other sectors. National Restaurant Association Executive Vice President Cicely Simpson said the trade group “is very pleased” with Mr. Kaplan’s selection. The board “will be deciding a number of important issues, including the joint employer standard and micro-unions, that directly impact small businesses,” she said. The board to could also revisit issues around the timing of union elections, the appropriate size of a bargaining unit, and whether graduate-student instructors can form unions. Filling out the board has been politically fraught in the past, and many of Mr. Trump’s appointments elsewhere in his administration have faced a difficult pathway. A board nominee only needs to gain approval from a majority of the Republican-controlled Senate to win confirmation. However, unions and Democrats could raise a protest, as they did to Mr. Trump’s initial labor secretary nominee Andy Puzder, and draw out the process. Mr. Puzder withdrew his nomination amid deepening personal controversies. Mr. Kaplan’s political background is likely to raise questions, said William Gould, a Democrat who served as board chairmen during President Bill Clinton’s administration.